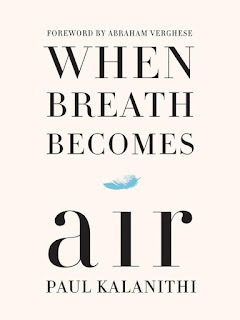 I recently (and quickly) finsihed When Breath Becomes Air by Paul Kalanithi. The book, which was published post posthumously does not keep the author in suspense as to the eventual outcome of the author. Paul Kalanithi was in his final year of residency in neurological surgery when diagnosed with lung cancer. My expectation of the book was that it would focus on the trials of a doctor dealing medical tragedy and that it would be an emotionally heavy read. While the above was partially ture, what I read was different than expected. For starters, as discussed in the forward and in the text of the memoir, Kalanithi was a fantastic writer. Kanithi had not initially began his life trajectory looking towards medicine, and instead had a literary interest (his undergraduate study was in English literature), and the though of writing was not something that occurred at the onset of cancer, rather something that was contemplated for later in his life. The result was a memoir written by a fantastic writer. 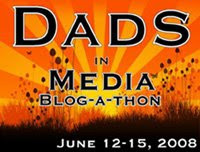 The text was interesting, compelling, contemplative, and engaging. I am convinced that this is only slightly in part due to the life situation that Kalanithi found himself in -- his cancer. 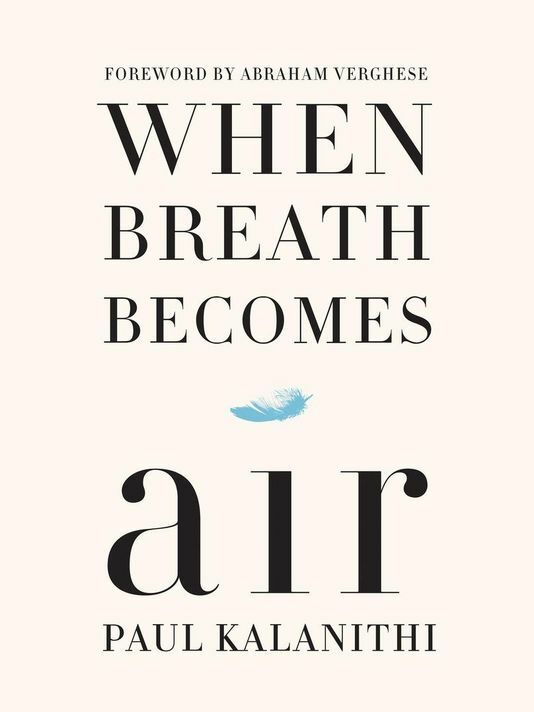 The first half of the book deals with Kalanithi's pre-cancer life and his telling of his life pre-cancer was incredibly compelling, not for the actual content but the authenticity of how he ended up a brain surgeon and the lessons along the way. To read about the real experiences of a brain surgeon (names and situations changed to protect the medical rights of those described) is a window into a common world that is rarely shared (probably that protecting the privacy of others, and not all doctors could write some contemplatively). The title of the book seemed poetic at at the start, but the title is so apt because it really describes the stories central conflict -- a wrestling of the treatment of the inevitable treatment from life to death and the existential challenge of the decisions that are made along the way. One of the great things about this book, is that as a reader you know the outcome, you read the sincerity in the text that Kalanithi doesn't know his outcome and is wrestling with the decisions of what a young man is supposed to do with his life when he doesn't know his remaining life. As for conclusions, Kalanithi is transparent in not presenting a path, instead acknowledging how his own thoughts shaped and evolved as his story unfolds. While the story is sad, for me the years didn't start until about page 187, I see this book as a great gift for Kalantithi to share, and a great gift that his wife Lucy Kalanthi gave in finishing the book and helping bring the book to press upon his death.